It's going to sound crazy, but I have never had "official" class jobs in our room. Don't get me wrong, my kids have had jobs, but nothing was actually displayed. We kind of played it by ear and it worked well but I wanted to be more consistent on changing them out in order to give more kids an opportunity to take on some responsibilities. In the past, I just couldn't find the right way to organize and mange them but this year I found a solution to that! I've received some questions about this jobs chart and wanted to address them here below. How are the kid cards held in place? I made the spaces the size of the Target Dollar Spot Square Adhesive Pockets and my kid labels fit right in there. Target brings them back every summer and sometimes in the winters. Don't have any of these pockets? Just use some velcro or tape. How do we rotate jobs? I introduced these this year and my kids are so excited on the Mondays when we rotate. They are so eager to take on new responsibilities. Every time that we rotate jobs, we read over them as a class to make sure that everyone understands their new responsibilities. When it's time to assign new jobs, it is a piece of cake! All I have to do is rotate the cards down. How long do the kids keep their jobs? I like to have my kids keep their jobs for a full two weeks. I realized that this was the best for them because one week was just not long enough. By the time Wednesday rolled around, they were barely getting the hang of their job. Now they have a few days to learn and remember their responsibilities and several more days to do the job well. What jobs does our class have? I included my job descriptions in the file as a sample, but you can create as many as you need for your class. Some teachers prefer to just have a handful of jobs while other teachers choose to have a job for every child in class. The way that you run it is completely up to you! I love to see the creative spins you all put on my resources! 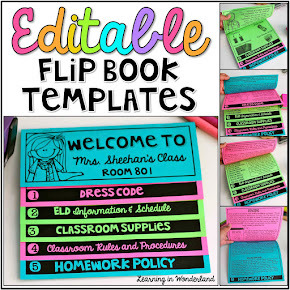 I loved this idea that @kaitys_classroom shared on IG. 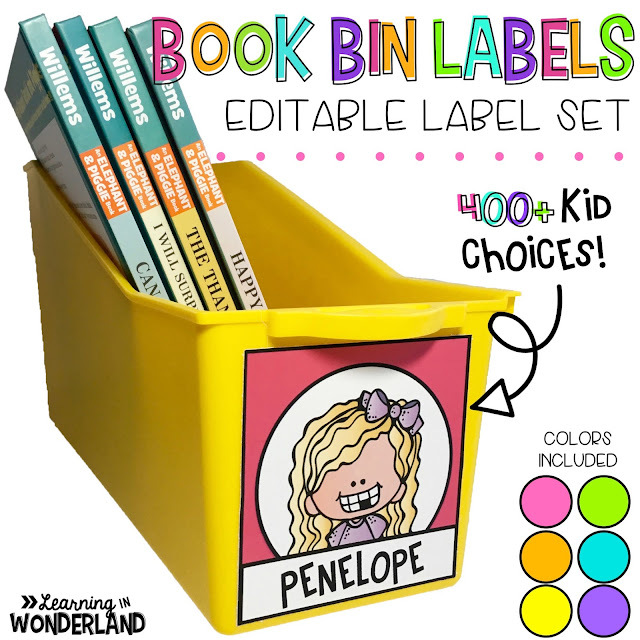 She used my book bin labels to keep track of where her kids are at all times. Just genius! 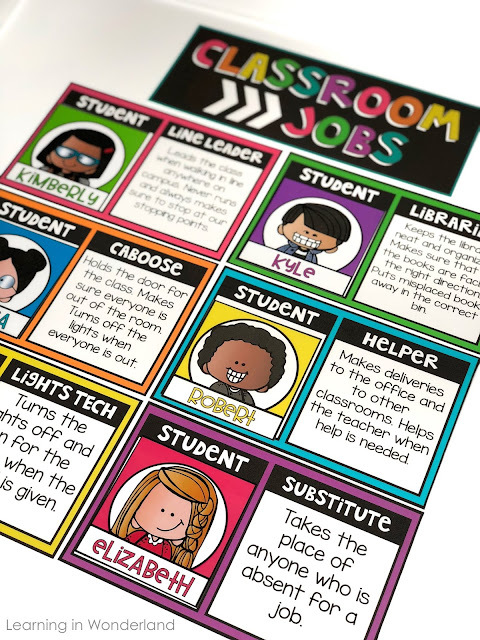 If you are interested in getting these jobs charts, they are included in my book bin labels set for FREE! Yes, you read that right! They are a free bonus file! Click on the image below to check them out.